Looking for a USED PINION & CROWN - WHEEL ROUGHING BLADES? PDM Engineering Pvt. Ltd. is a leading manufacturer of high quality precision gear cutting tools in India. 9 ModelsView more about PDM Engineering Pvt. Ltd. 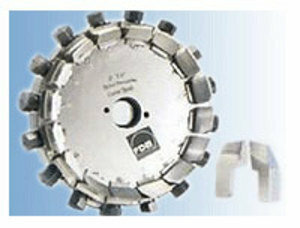 Looking to Purchase a New PDM PINION & CROWN - WHEEL ROUGHING BLADES?